If you are new to All Saints or to this website, welcome! We’re glad you’re here. Our website is a great resource for learning about our parish, the Diocese of Charleston, The Congregation of the Rock Hill Oratory, and our Catholic faith. You’ll also find the latest news, events and information about the church. All Saints is a warm and welcoming Catholic community. Come see our stained glass windows that tell the great story of Christ’s life as related through the Gospels and contemplate Jesus’ last days at the Stations of the Cross. If you are new to our area, please visit our church or call the Church Office at (803) 831-9095 and we will be happy to help you register. Rev. Agustin Guzman, C. O. was born in Tampa, Florida at St. Joseph’s Hospital. He is one of nine children in a close knit family born to Alfred and Josephine Guzman. His journey toward the priesthood was one with many twists, turns, and experiences that have served him, The Oratory, and our York County Catholic community well. As a religious of another congregation for many years his primary ministry was the administration and teaching in an all male secondary school, but the Lord was calling him to something more. He found The Oratory later in life and was attracted to the independence, stability and communal life that it offered. Father was ordained an Oratorian priest on May 26, 2011. Along with being Pastor of All Saints, he is presently the Campus Minister at Winthrop University, Director of The Friends of the Oratory, Vocation Director at The Oratory, Oratory Chaplain and Chaplain for the Rock Hill Fire Department. Rev. Agustin has been the Pastor at All Saints since July 1, 2016. Deacon John is married to Mary Beth. They have one adult child, Julie. 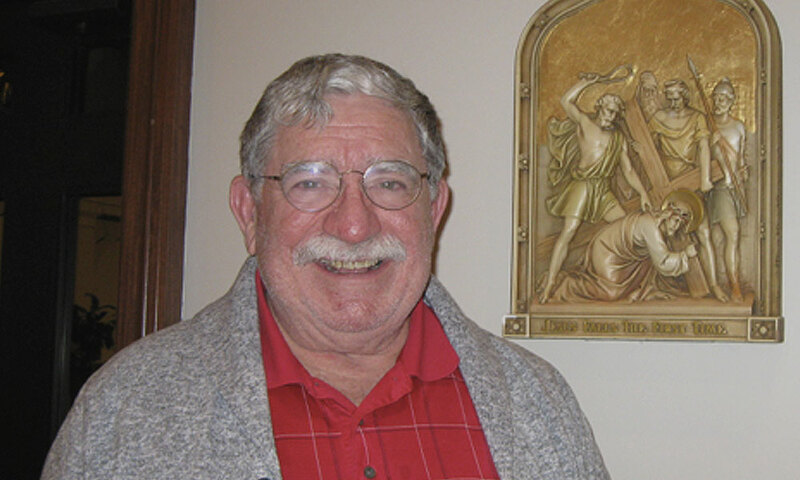 Deacon John was born and raised in Johnstown, PA. After college, he moved to Columbus, OH. He made a career in the IT field working for a major bank and then a Fortune 500 Company where he made his way into management. He was asked to open an office in the Charlotte Metro Area in 2005. 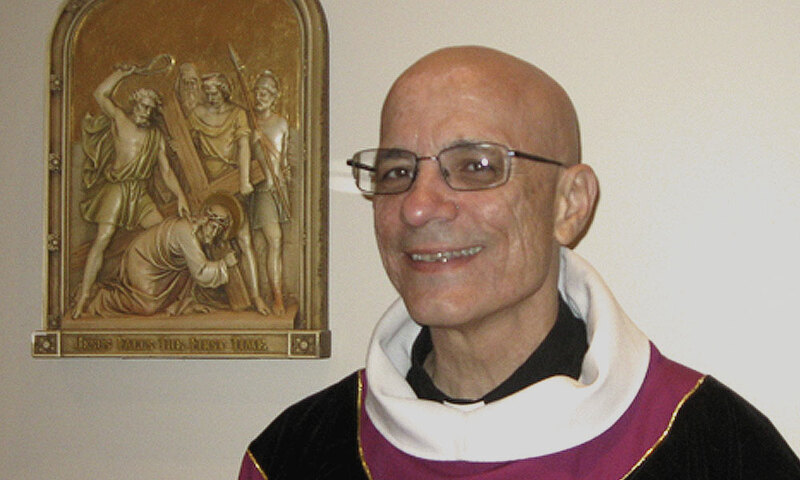 Deacon John was ordained to the Diocese of Charleston by Bishop Robert E. Guglielmone in 2016. Upon his ordination, he was assigned to his home parish of All Saints in Lake Wylie. 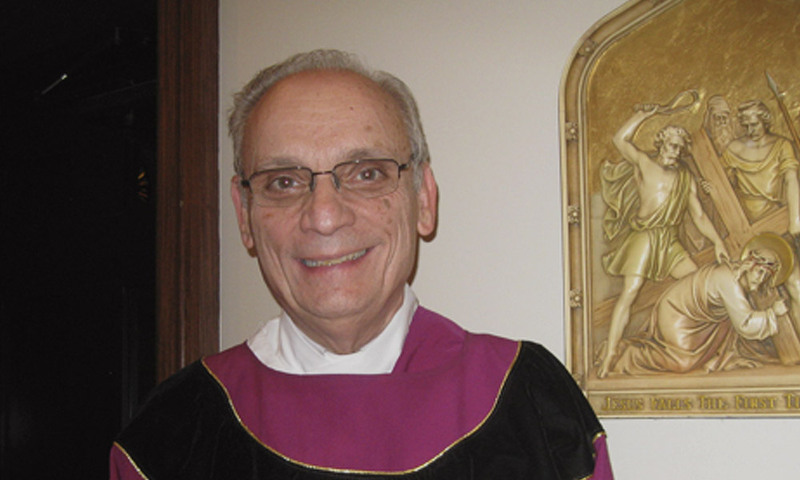 In addition to serving at Mass, his ministry includes the Chaplain for various parish and fraternal organizations; he is involved in marriage preperation, Catechists, co-leader of the Youth Ministry bible study group, and the Men’s CRHP Retreat master for the parish. Deacon Andy Fatovic was assigned to All Saints Catholic Church in September 2016 after moving from his native New Jersey and being accepted into the Diocese of Charleston. He came from the Diocese of Trenton and was ordained a Deacon on May 11, 2002 by Bishop John Smith in St. Mary’s Cathedral in Trenton, N.J.
Deacon Andy was assigned as leader of the Altar Servers upon his arrival at All Saints. It was familiar territory as he held the same post in New Jersey. Now firmly entrenched in his new parish, he is intent on growing the membership of the ministry. He also leads the Extraordinary Ministers of the Eucharist and Homebound Ministry at All Saints. Deacon Andy enjoys soccer, baseball, walking and keeping up on all aspects of the church. John Frederic Kummer was born in Grand Rapids, Michigan on August 7, 1947. He was adopted at around age 8 by Frederic Arnold Kummer and Elizabeth Kummer. He was raised Episcopalian, but converted to Catholicism in 1983. He has been a faithful Catholic Christian over the years. Brother has taught children and answered telephones for an answering service before entering The Oratory. He has lived in Michigan, Virginia, Texas, and now South Carolina. 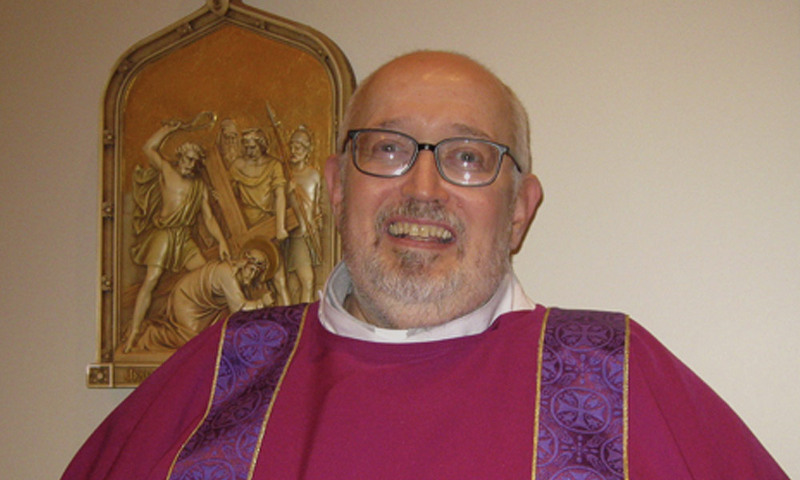 Brother joined The Rock Hill Oratory Congregation of St. Philip Neri in July 1996. Brother has worked mainly with the R.C.I.A. program at All Saints since that is the process of how he entered into the Catholic Church. He leads a Bible Study class on Thursday mornings, heads the monthly Baptism Class and is Assistant to the Pastor.